Back in 1975, evangelist Billy Graham gave a well-known prophetic word about Native Americans being the "sleeping giant" that, when awakened, would help win America back to Christ. As they pastor in Alaska, Craig Nicholia and his wife, Rose, are seeing that word fulfilled. 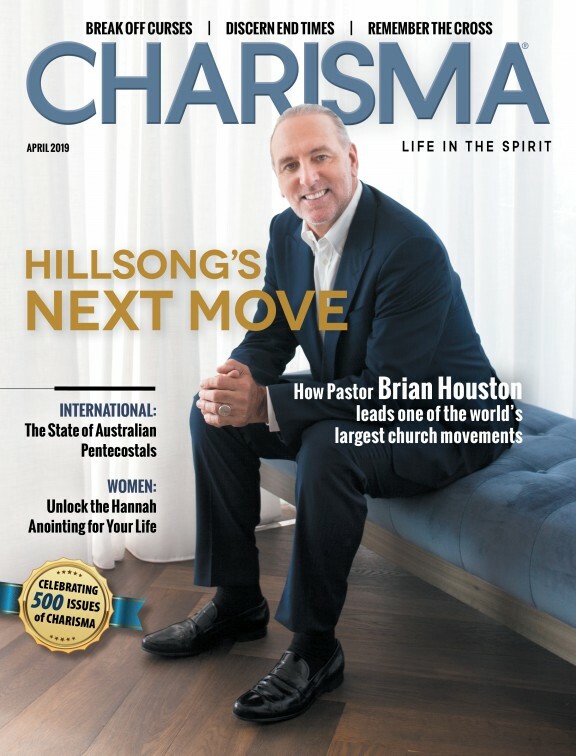 "God is pouring out His Spirit here," Nicholia said on a recent episode of "Charisma Connection" on the Charisma Podcast Network. "It's a harvest field up here that hasn't really been tapped into as far as souls are concerned. On a weekly basis, we're seeing some magnificent things up here—signs, wonders and miracles—for Jesus' glory." Nicholia says he saw that same power heal his good friend Heidi Baker of multiple sclerosis in Fairbanks, Alaska, more than 20 years ago. He and Baker trained for the ministry together under the Iris Ministries umbrella. Nicholia expects more of the same in June during the 10-day, fourth annual International Prophetic Fire Conference and Revival, which is expected to draw people from around the world to Fairbanks. Do You Want to Live a Courageous Life of Mind-Blowing Miracles? "This is a move of God, not a move of man," Nicholia says. "There are going to be visitations by the Holy Spirit in these meetings, and the Lord will truly have His way." Listen to the podcast to learn more about the Holy Spirit's amazing work in the Land of the Midnight Sun.